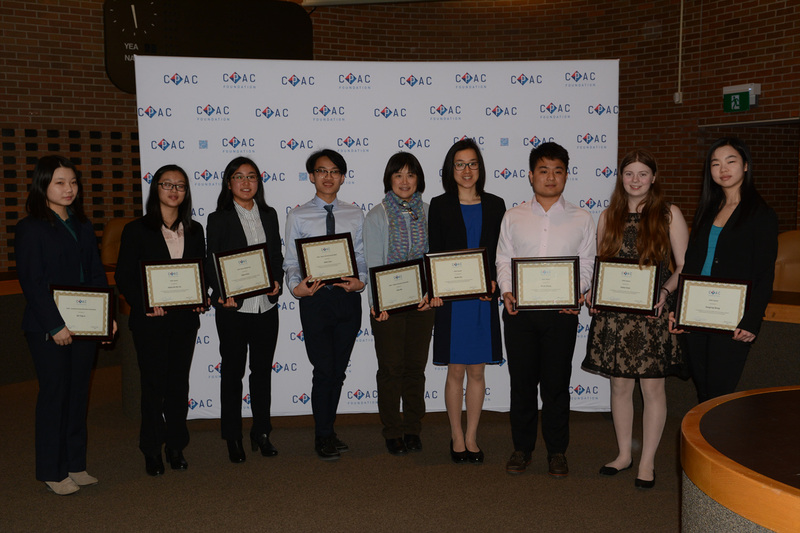 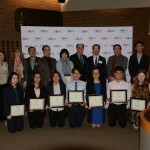 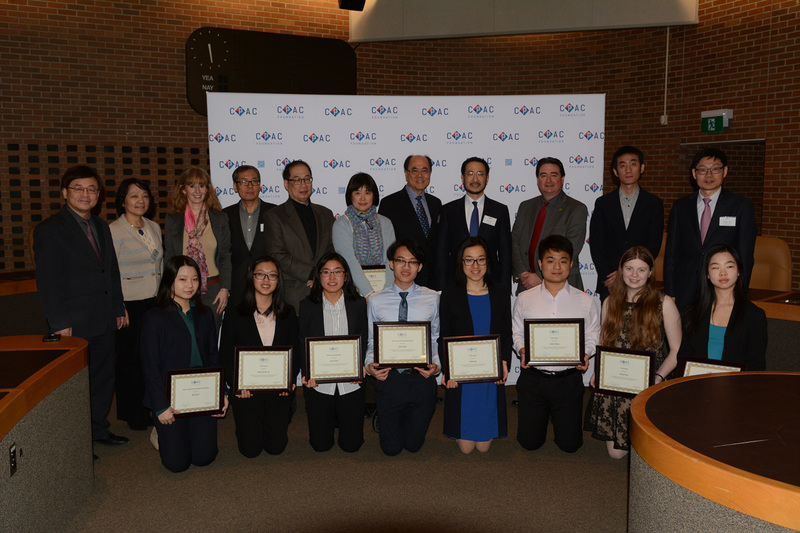 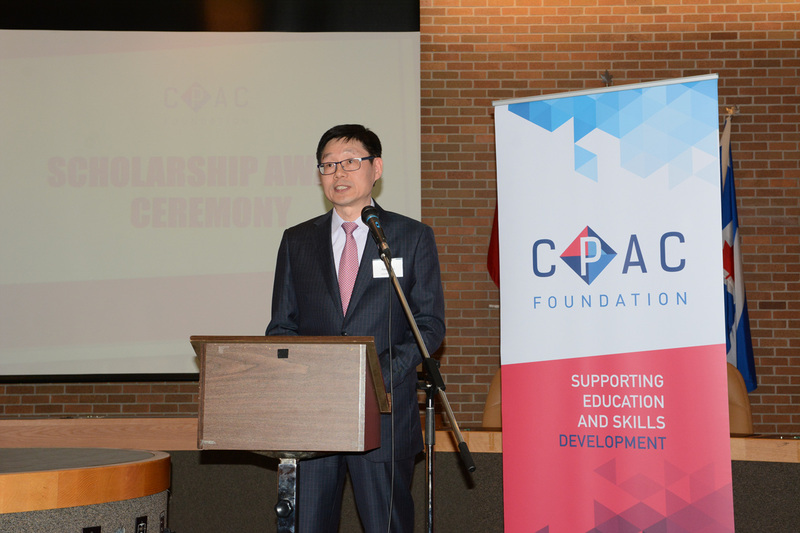 March 6, 2017, Toronto, ON – Ten outstanding students were recognized for their academic achievements and community contributions at CPAC Foundation’s Annual Scholarship Award Ceremony on March 5 at the North York Civic Centre. 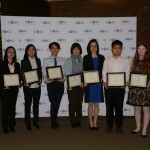 There were six awards, one sponsored by Queen Financial Group, given to high school students with a combination of strong grades and dedicated volunteerism. 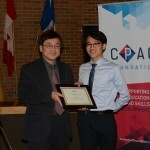 Each award is worth $1000. 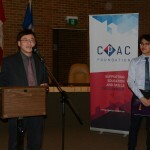 The recipients include Sunny Song Ling Wang from The Woodlands School, who is a Junior Executive on The Prefects; Elaine Ke-Xin Liu at Don Mills Collegiate Institute, who works as a youth leader with St. John Ambulance; Emily Cross from Hammarskjold High School, the Regional Director of Sustainable Youth Canada’s Thunder Bay chapter; Aiken Chau from Mary Ward Catholic Secondary School, Co-President of his school’s DECA Chapter; Kevin Zhang from Victoria Park Collegiate Institute, who worked with the Alzheimer Society of Toronto; and Monica Mokai Xu from Bayview Secondary School, one of 2016 Ontario Top Scholars and Director of Women in Computer Science Waterloo. 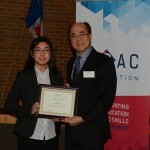 The CPAC-TD Insurance Meloche Monnex Scholarship, worth $3000, was given to an accomplished post-secondary student with demonstrated leadership. 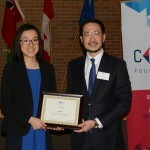 Sari Ohsada, an Environmental Science and Global Development Studies student at Queen’s University, was given this honour for her work in social justice and climate change education. 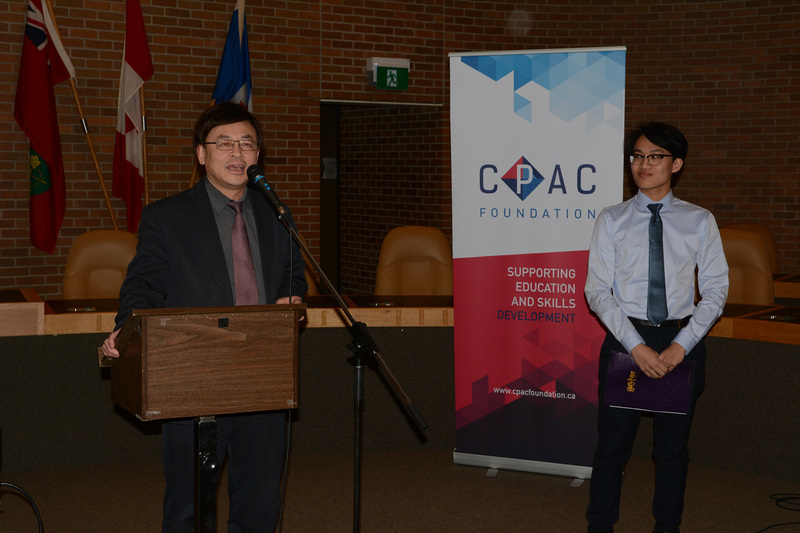 The CPAC Special Scholarship, worth $3000, was given to a student that played an active and leading role in a meaningful project to the community. 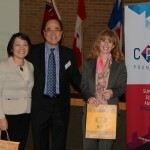 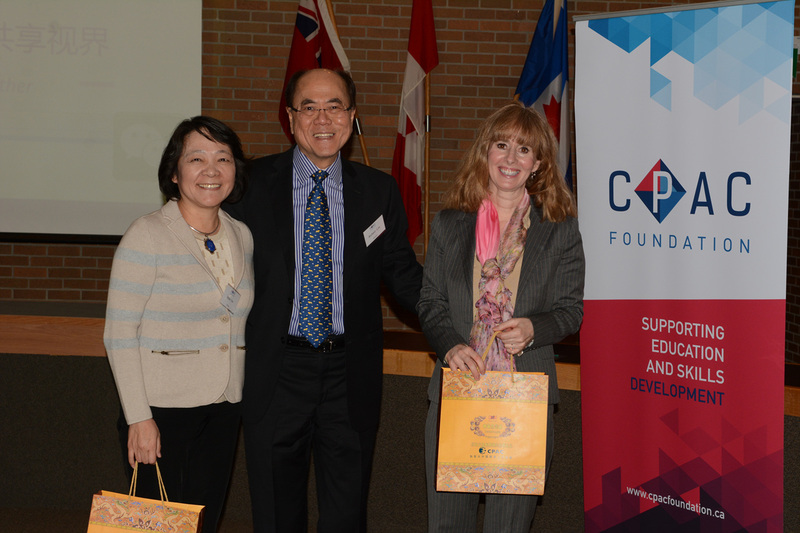 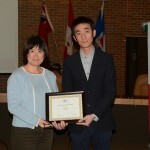 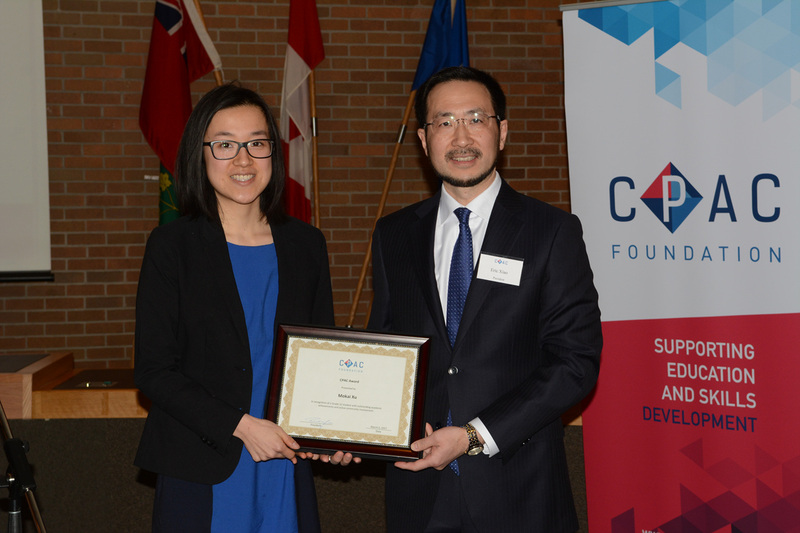 The recipient, Cindy Yiqiao Chen of Leaside High School, was awarded for her work in running Vision Exchange, a program matching blind Chinese individuals with English-speaking mentors. 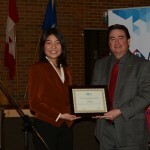 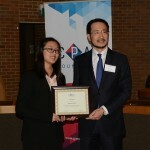 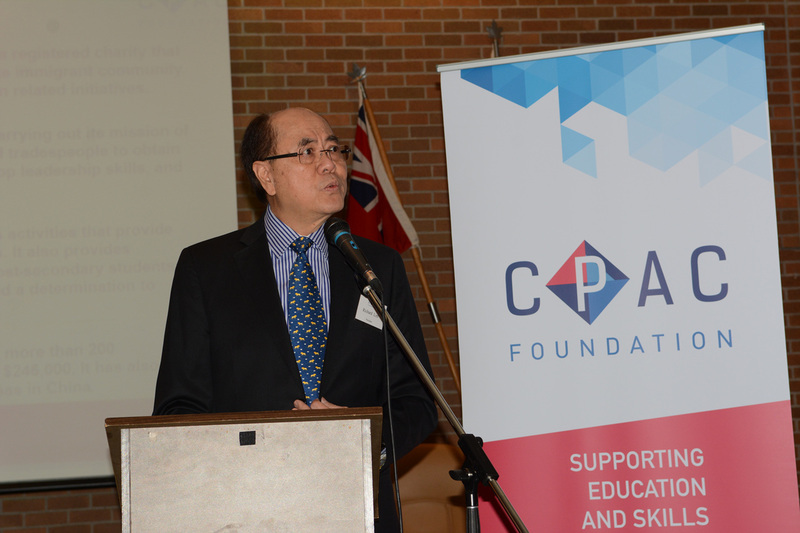 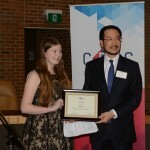 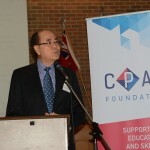 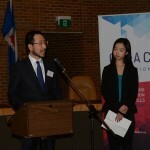 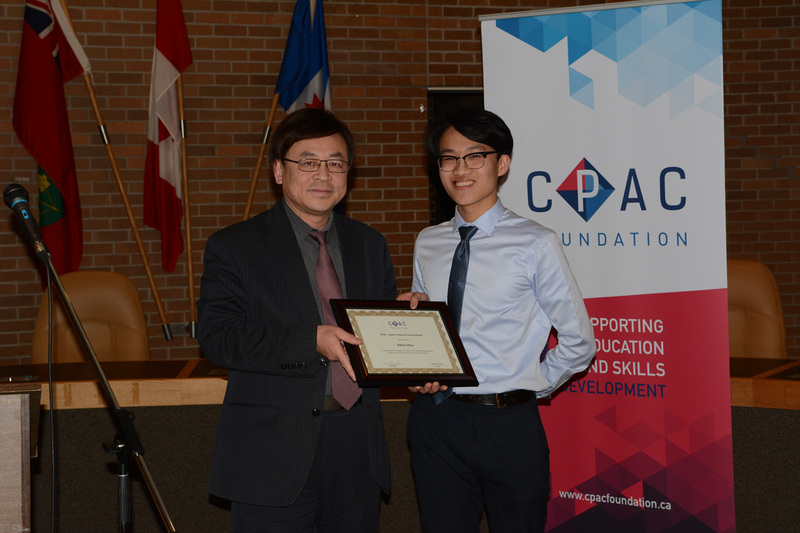 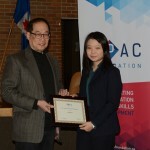 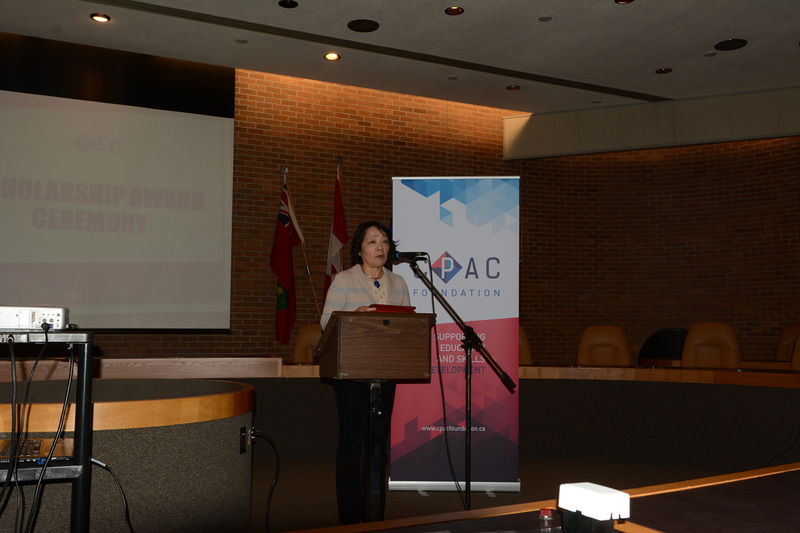 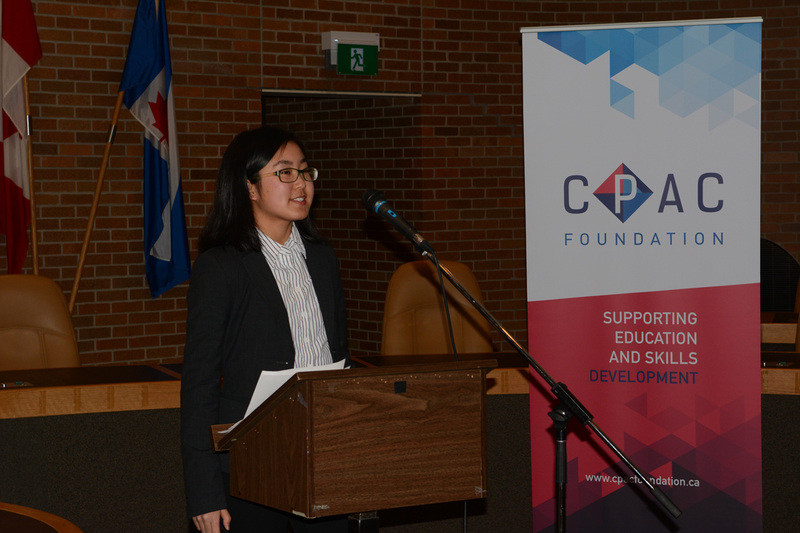 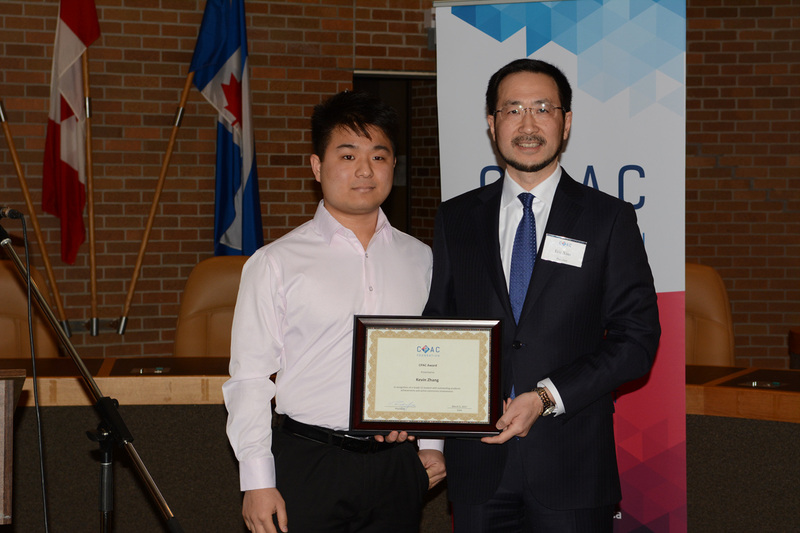 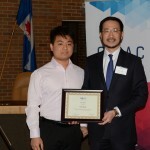 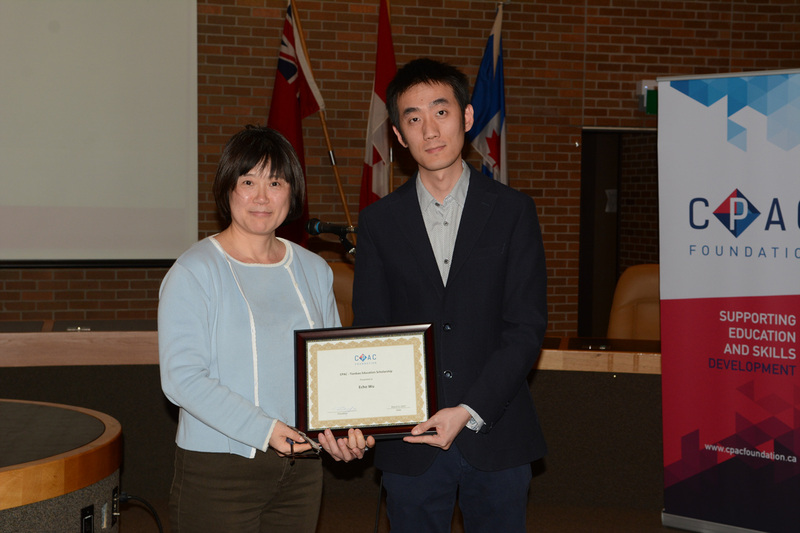 The recipient of the CPAC-Tianbao Education Scholarship was past award winner, Echo Wu, studying Accounting at Seneca College. 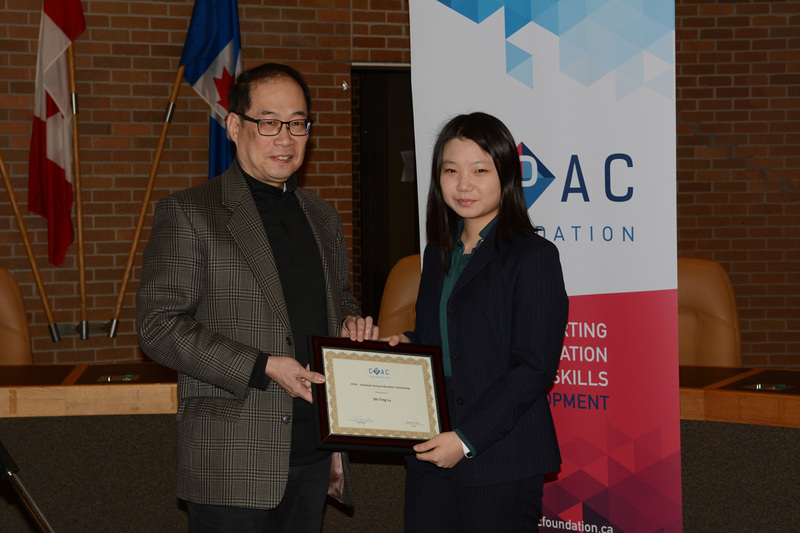 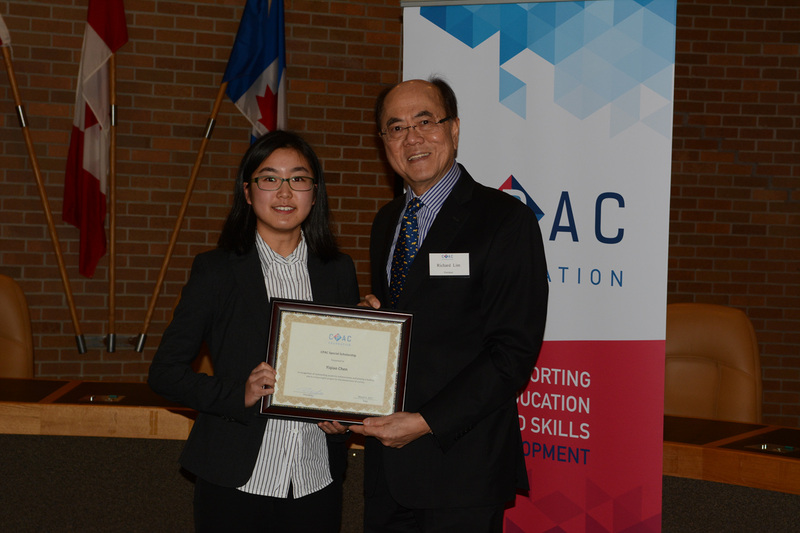 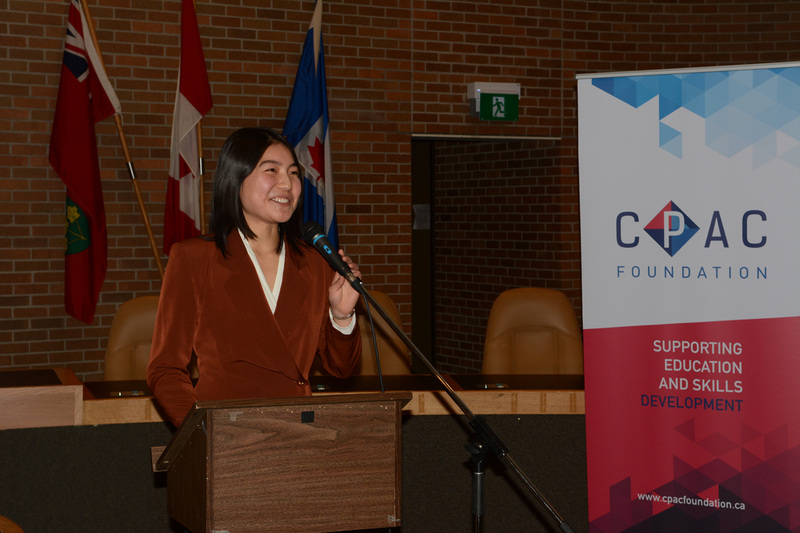 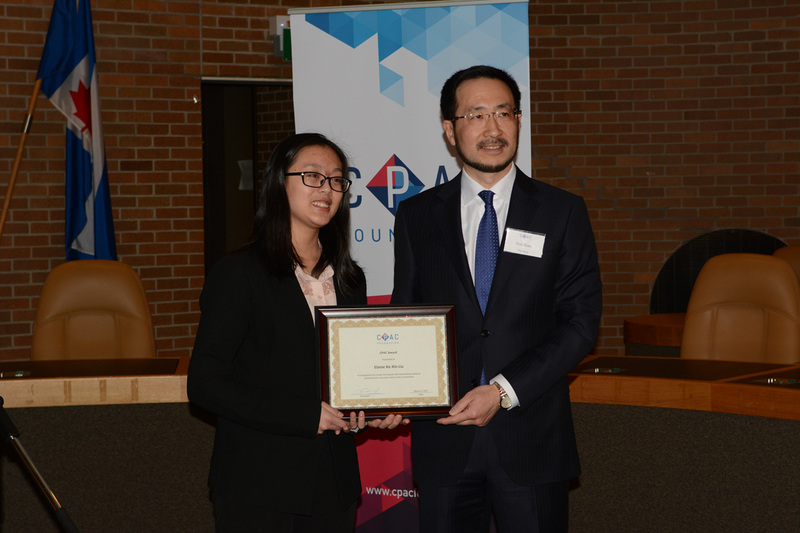 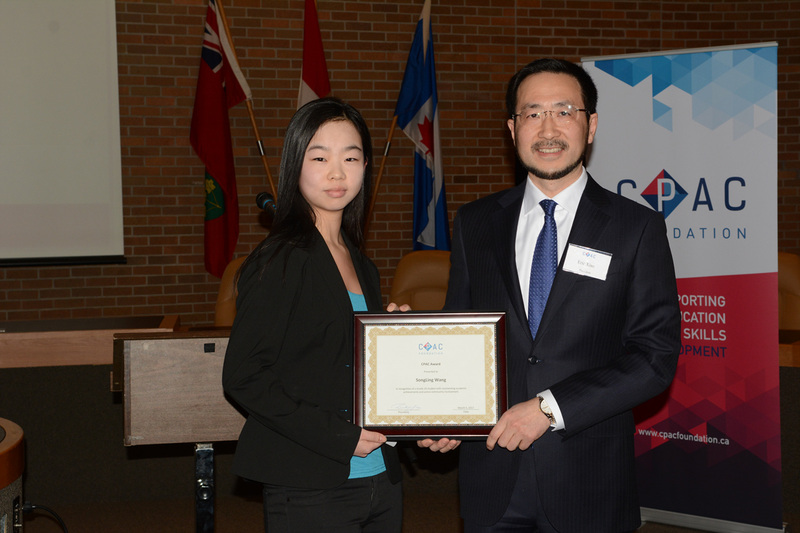 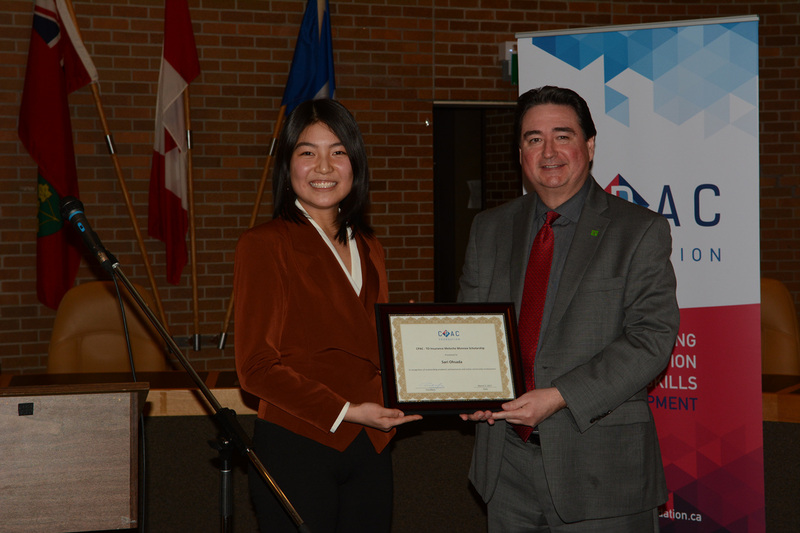 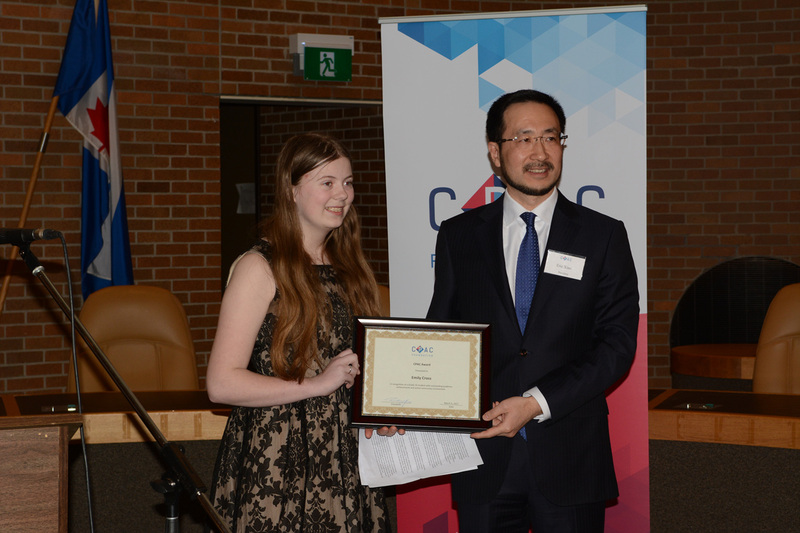 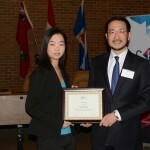 Receiving the CPAC-Investors Group Education Scholarship was Selena Shi Ting Lu, studying Engineering at the University of Toronto. 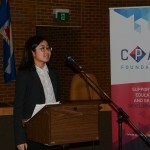 Both scholarships are given to students in strong academic standing with financial need, and are worth $3000 each. 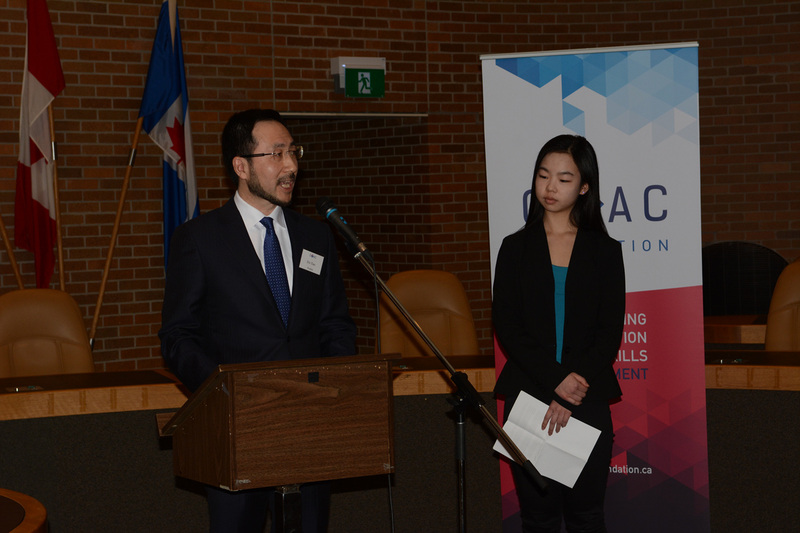 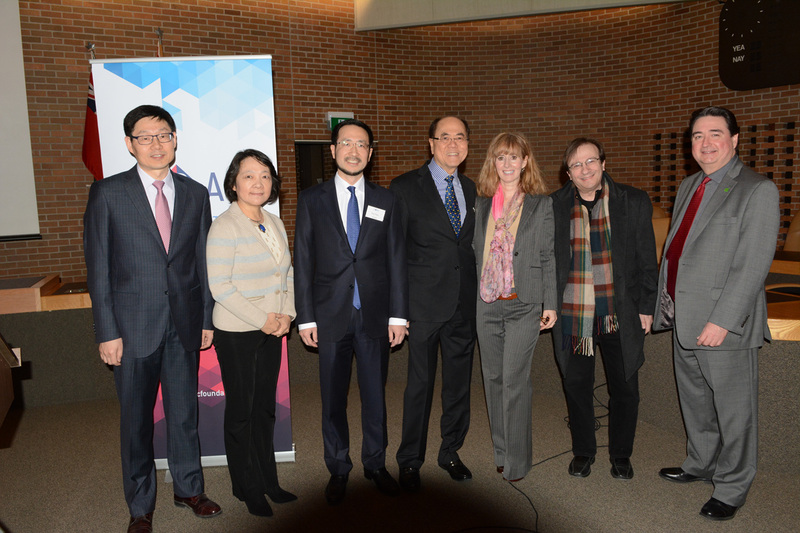 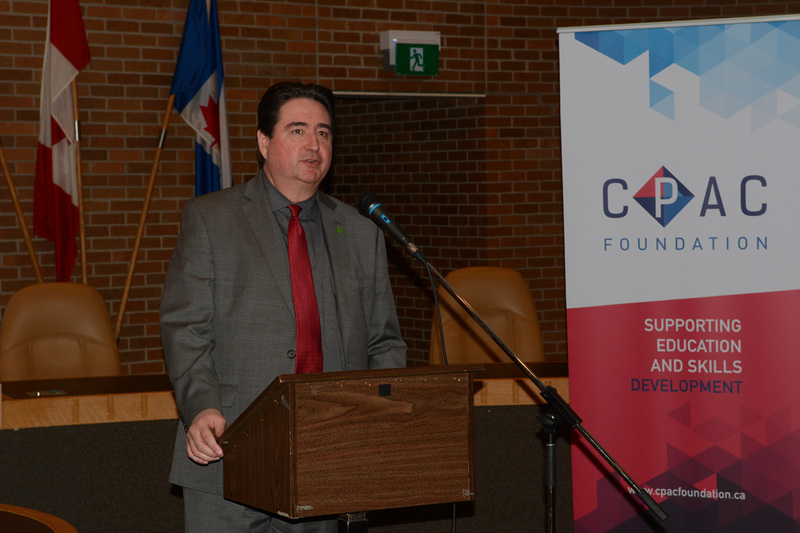 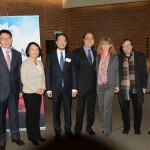 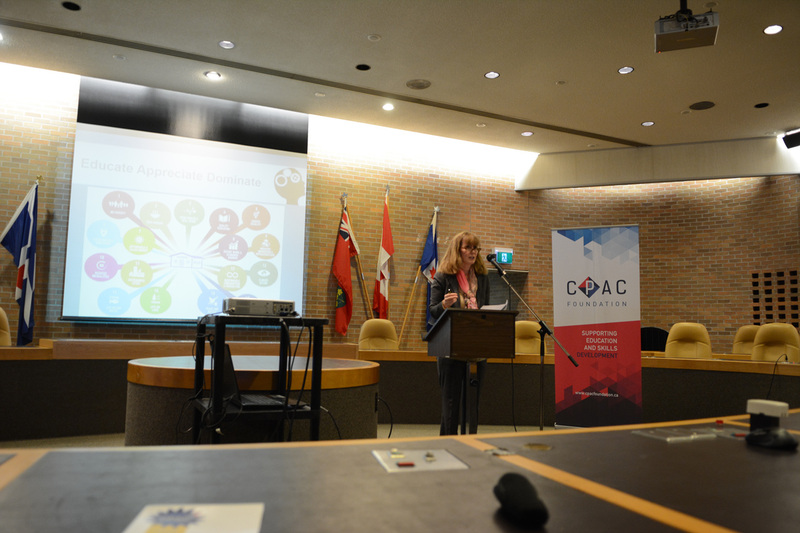 In addition to the award recipients sharing their stories, the event also featured two keynote speeches. 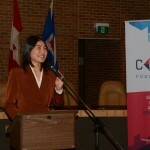 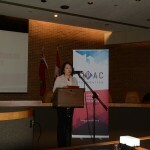 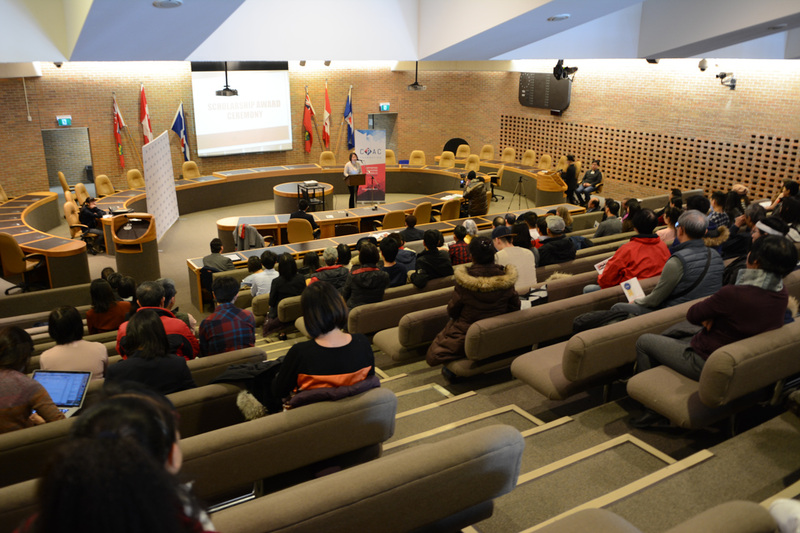 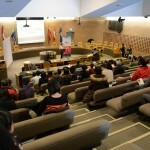 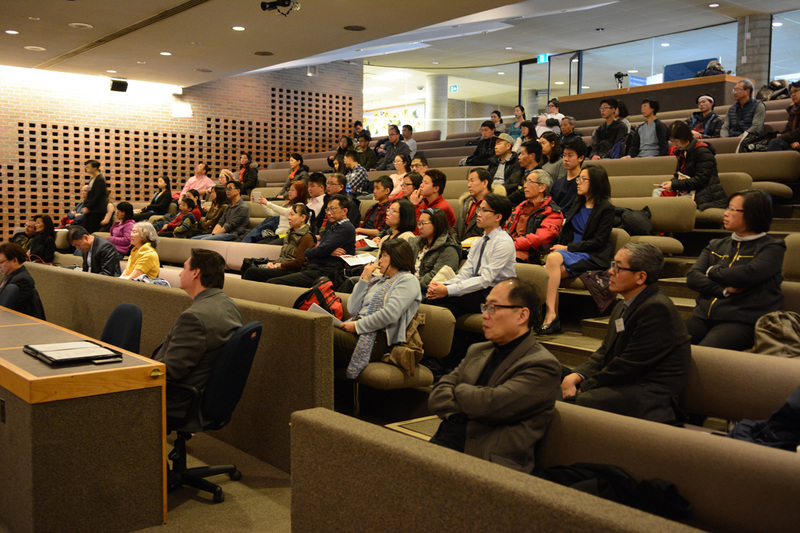 Ms. Helen Cao shared her experiences as a parent of two accomplished children: one of whom chose to pursue a PHD at Massachusetts Institute of Technology (MIT) over offers from other schools including Stanford, Harvard and Cambridge; and the other a six- year record holding World Cube Competition Women Champion studying at the Dalhousie University Schulich School of Law. 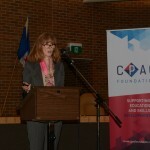 Audiences learned about her role in fostering her children’s success with personal accounts of the relationship she shared with them. 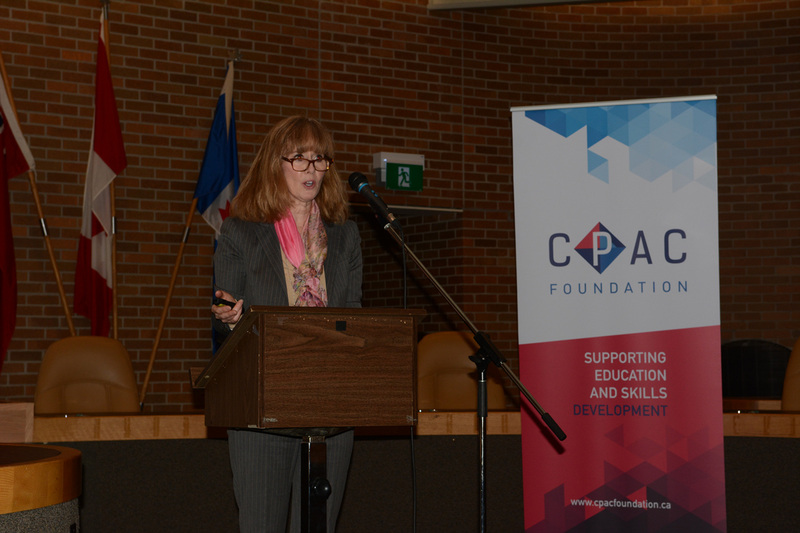 Another keynote speech entitled “Educate, Appreciate, Dominate” was presented by Ms. Marilyn Flanagan where she discussed the importance of education in shaping our values, the role that scholarships play in supporting that education, and, the resultant opportunities. 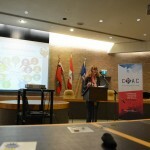 Ms. Flanagan’s career is comprised of many executive roles including former President of Textualis, Senior Vice President of Business Operations at IFDS, Senior Vice President of National Sales and Service for TD Meloche Monnex, and guest lecturer at McGill University Faculty of Management. 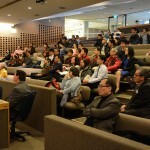 Audience benefited a lot from her vast management experience and advanced leadership skills. 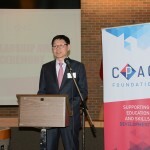 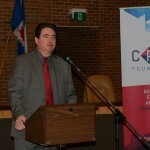 For more information about the recipients and the ceremony, please visit: www.cpacfoundation.ca .